Parachute Reiment. Qualification wings on subdued Union Jack morale patch. Velcro backed. ..
Royal Marines fighting knife on subdued Union Jack morale patch. Velcro backed. ..
1st Battalion the Royal Angians. 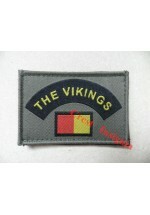 'The Vikings' morale patch. Velcro backed. 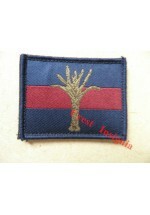 ..
1516 'Poachers' [Royal Anglian] morale patch. 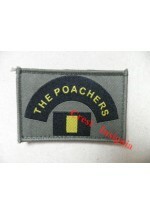 2nd Battalion The Royal Anglian Regiment 'Poachers' morale patch. Velcro backed. ..
1518 Grenadier Guards morale patch. Grenadier Guards. Cap badge on TRF morale patch. Velcro backed. ..
Coldstream Guards. 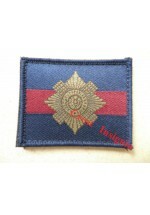 Cap badge on TRF morale patch. Velcro backed. ..
1520 Scots Guards morale patch. Scots Guards. Cap badge on TRF morale patch. Velcro backed. 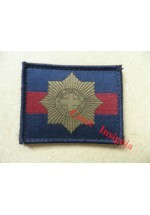 ..
1521 Irish Guards morale patch. Irish Guards. Cap badge on TRF morale patch. Velcro backed. 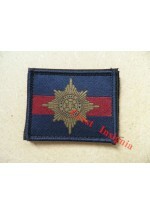 ..
1522 Welsh Guards morale patch. Welsh Guards. Cap badge on TRF morale patch. Velcro backed. 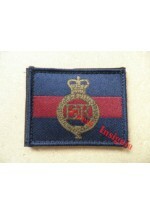 ..
'Blues & Royals' Unit ID / Morale patch. Velcro backed. 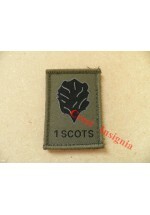 ..
1 Scots [ The Royal Scots Borderers] hackle morale patch. Velcro backed. 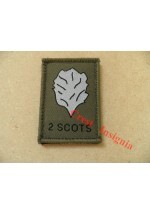 ..
1532 2 Scots [Royal Highland Fusiliers] morale patch. 2 Scots. [The Royal Highland Fusiliers] hackle morale patch. Velcro backed. 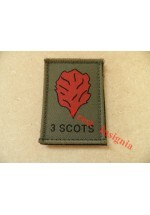 ..
3 Scots [The Black Watch] hackle morale patch. Velcro backed. 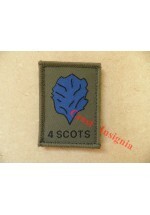 ..
4 Scots [The Highlanders] hackle moral patch. Velcro backed. 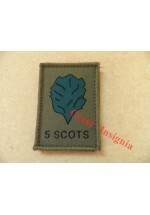 ..
5 Scots [The Argyll & Sutherland Highlanders] hackle TRF patch. Velcro backed. 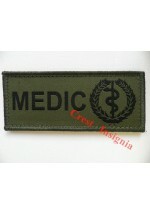 ..
1560o 'UK' velcro backed ID patch, olive. 'UK' velcro backed ID patch. 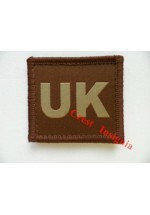 ..
1560t 'UK' velcro backed ID patch, tan. 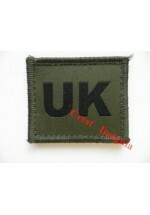 'UK' velcro backed unit ID patch. Tan. ..
1561 'British Army' ID patch. 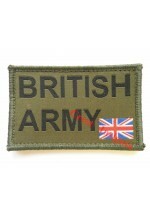 'British Army' universal ID patch. Velcro backed. 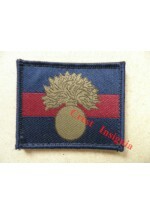 ..
1562 'UK Forces' unit ID patch. 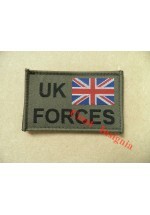 'UK FORCES' identification/morale patch. Velcro backed. ..
1565o 'Medic' ID patch, olive. 'Medic' ID patch. Olive. Velcro backed. ..